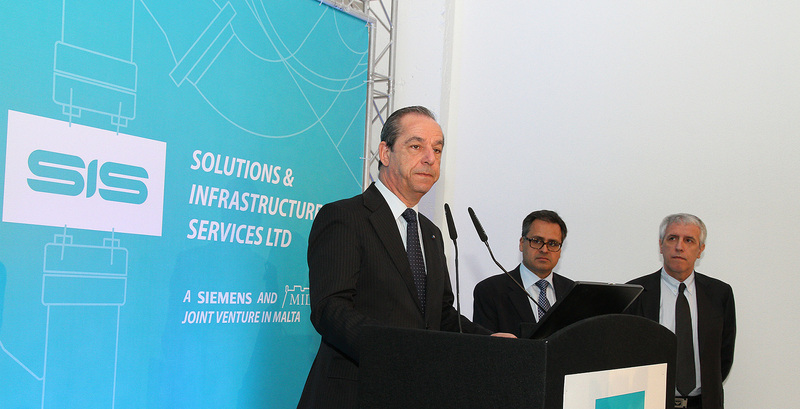 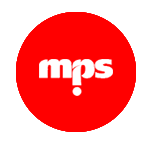 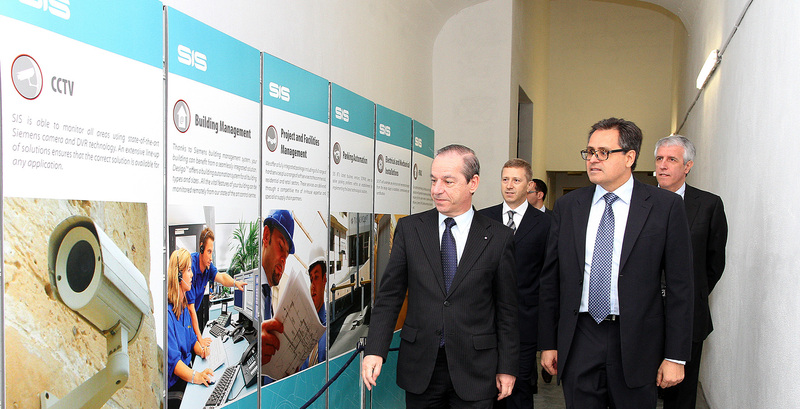 MPS organised the inauguration of a new Siemens HVAC plant at Tigne Point, Sliema. 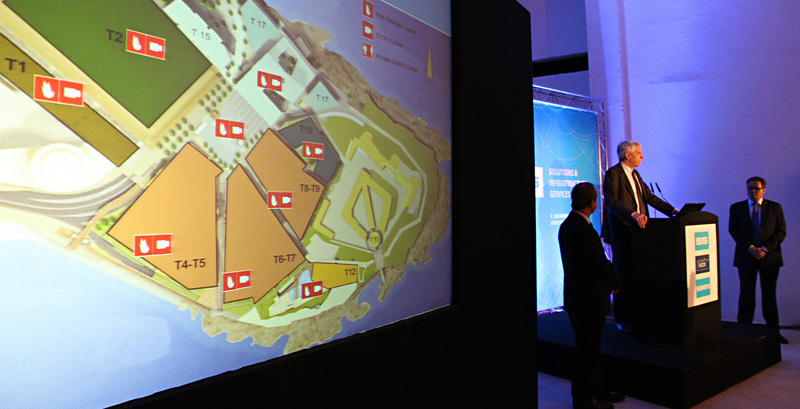 The Prime Minister, Hon. 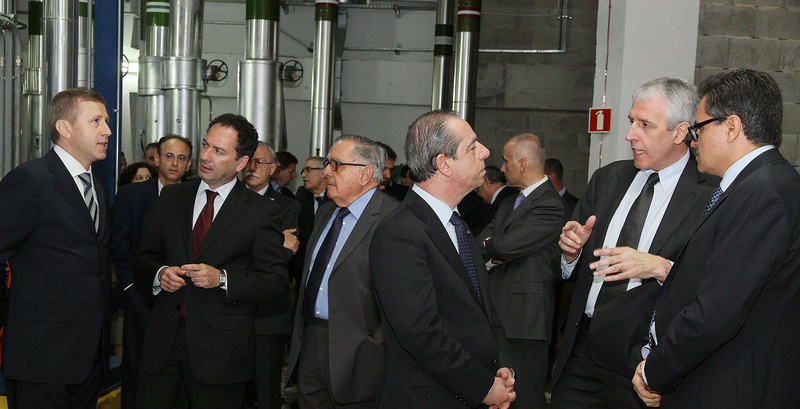 Lawrence Gonzi, ministers, journalists and key stakeholders attended the launch followed by refreshments at La Cucine del Sole, Tigne.